Celebrities have known about this trend for years as a way to add length and volume without messy masacara. Our siberian mink lash extensions are applied individually on top on each natural lash one lash at a time. 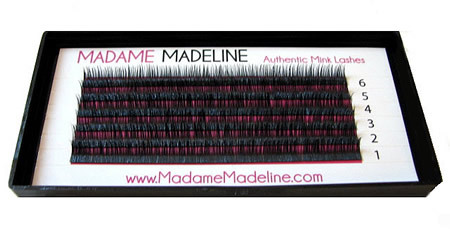 They are different from traditional individual lashes that come in lash clusters.